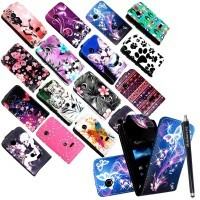 Specifically designed for your mobile phone.. Silicon cases protect your device from dust and s.. Specifically designed for your mobile phone. TPU cases protect your device from dust and scratc..